A new range of flight offers have popped up in the last couple of days, so now may be the time to book your next trip! Portland is a fantastic city to visit. 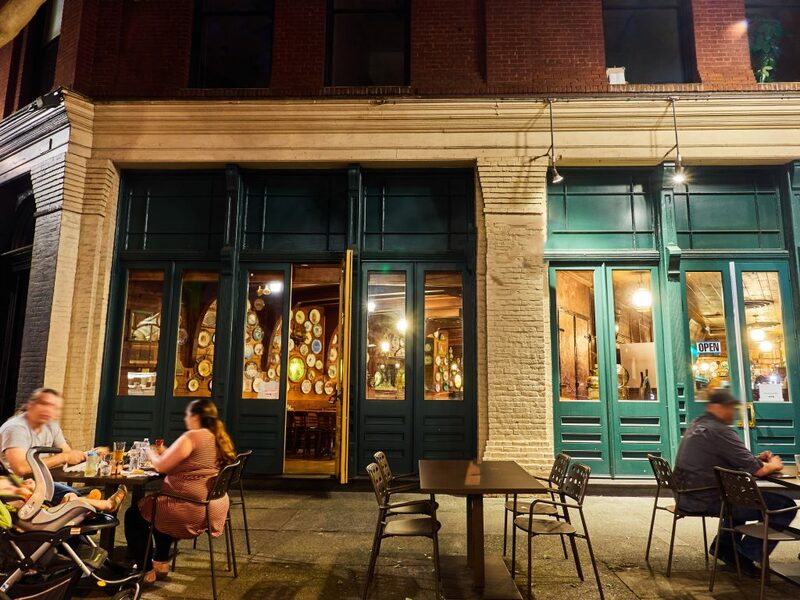 It has great restaurants, breweries and shops as well as being quite different to most US cities with its villagey feel in areas and old red brick buildings. It is also a great starting point for an Oregon wine holiday. This is not a particularly well-known region but it has some amazing Pinot Gris and Pinot Noir wines from mainly smaller producers. There is more information about the Willamette Valley in this article. 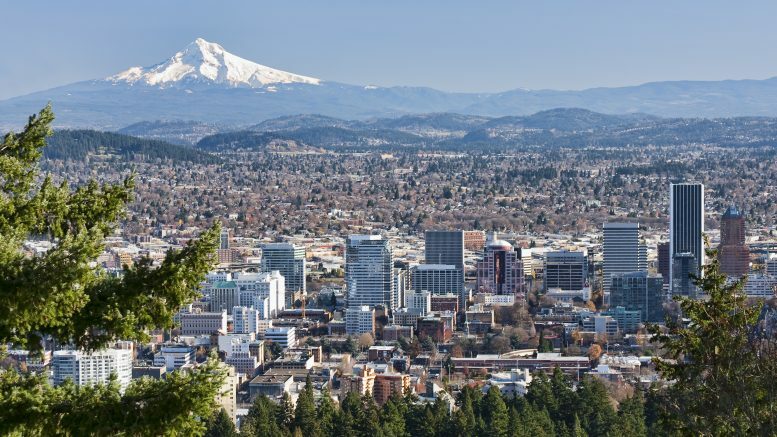 There are currently great deals to Portland from London until the end of September 2018. Nearly all the major airlines have joined in, probably in response to Delta beginning its seasonal direct flights to Portland. All the offer flights involve 1 stop. 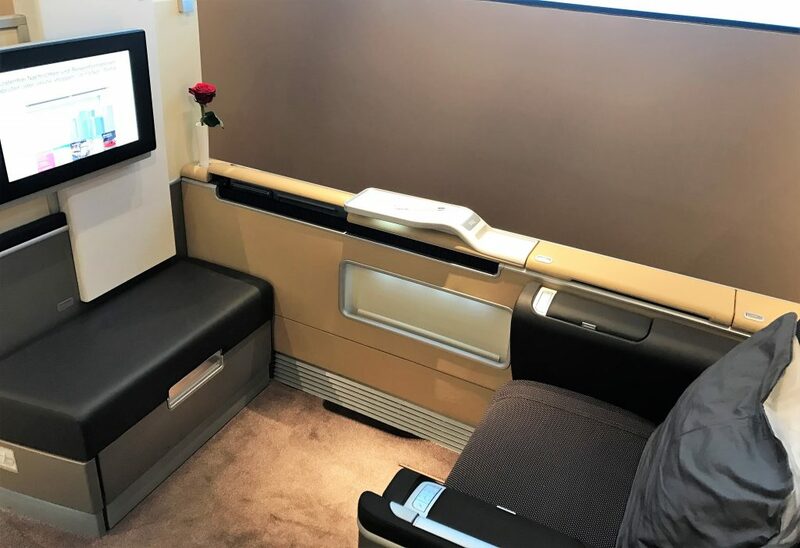 I would try to stop as close as possible to Portland as many stop in Chicago which then means a 4-hour+ flight in domestic first which does not usually have flat beds. Comparing them on Momondo may be the easiest way to find the quickest and cheapest flights. Make sure you allow enough time between connections as you will have to clear US immigration and customs after picking up your luggage and then have to re-check it at the transfer desk. Hong Kong is a tricky place to get good value deals to from the UK apart from the occasional Finnair bargain. This is an excellent price from the UK albeit with a change of aircraft in Paris or Amsterdam. One advantage is the deal is available from several regional airports such as Birmingham and Southampton. You can fly on either Air France or KLM from the UK. 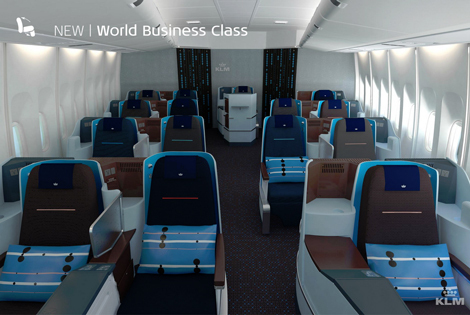 The Hong Kong route has the B747 on KLM with new business class seats that have some single seats for solo travellers. 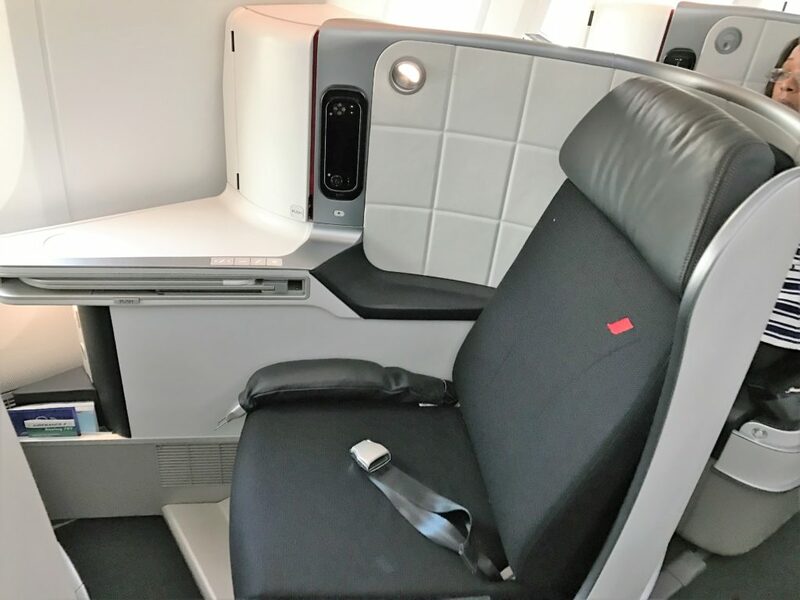 Air France flies the B777 on their route which should have the new seats in a 1-2-1 configuration in the reverse herringbone style. You can read my review of these seats here. KLM/Air France are a member of Skyteam alliance so you can credit the miles to any Skyteam partner. You could consider Delta as that lets you redeem on Virgin Atlantic as well as Sky Team. With Air France-KLM’s purchase of a stake in Virgin Atlantic, you should soon be able to redeem and collect miles across all 3 companies but it isn’t available yet. There are a couple of partner airlines of interest too, Malaysia Airlines and Alaska (can redeem both on BA). You must stay a minimum of a Saturday night or 6 days. Reservations must be made at least 7 days in advance. You can travel up to 31 March 2019. Tickets must be bought today, 23 April. You can book on either KLM or Air France. Dubai is also available from £1211 on the same offer. Whilst not being amazingly cheap compared to some of the BA First deals that pop up, this is still a great value deal when you look at the product you are getting. The fare is for travel from Athens to Beijing/Shanghai/Hong Kong via Germany. 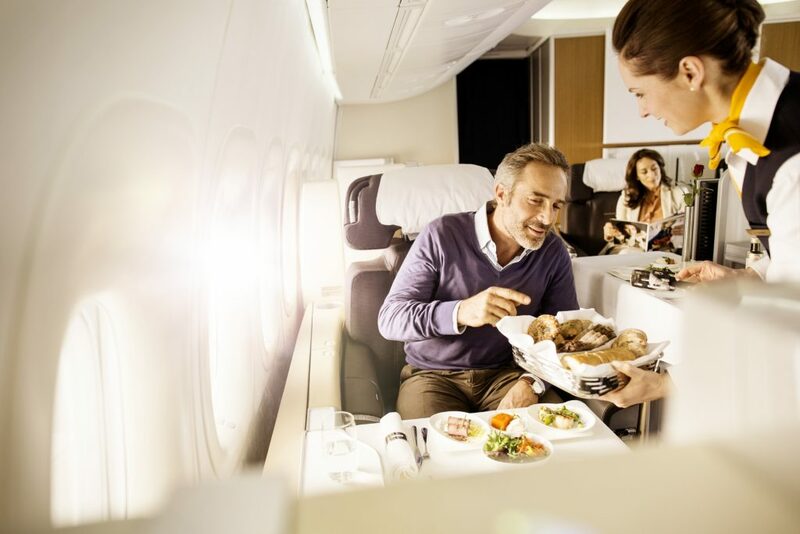 Swiss also has a great First class product with exceptional food which I really enjoyed but out of the two I would pick Lufthansa personally for the First Class terminal experience. In terms of miles, this would give you Star alliance miles which give lots of flexibility for spending them. Travel dates: valid for travel before 16 December 18. Purchase by: Tickets must be issued before 29 April 18. You can buy the tickets on Lufthansa here. 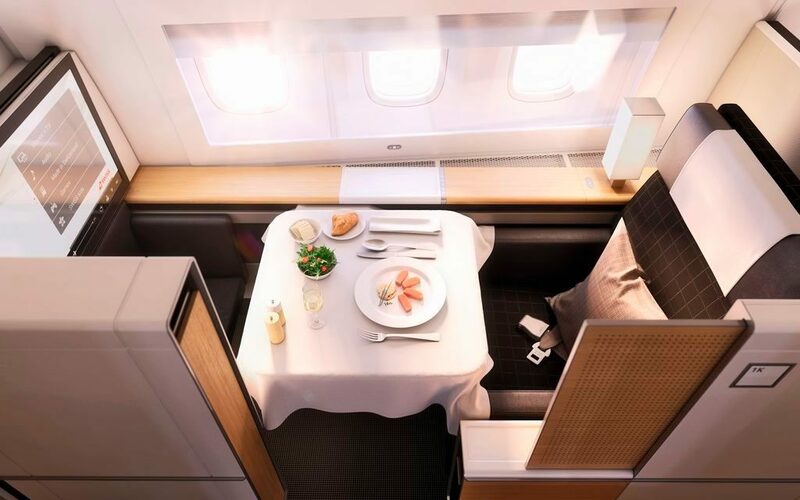 2 Comments on "Offers: Business class: Portland <£1400, First Class: Asia from £2191 and more"
Just to note with AS flights for the PDX fare, if you book them under a BA codeshare you will earn tier points and avios, but if you book the AS flights under an AA codeshare you will only earn avios.